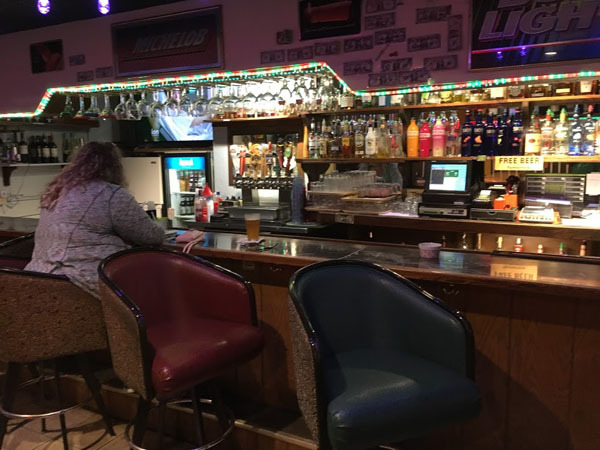 Scooter’s 1243rd bar, first visited in 2018. After dinner we drove down to the town of North Pole just say we’d been. 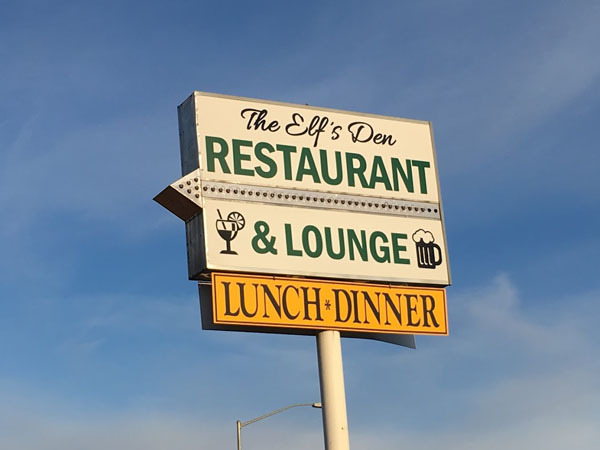 But when we discovered it had a bar named Elf’s Den, we had no choice but to stop in. 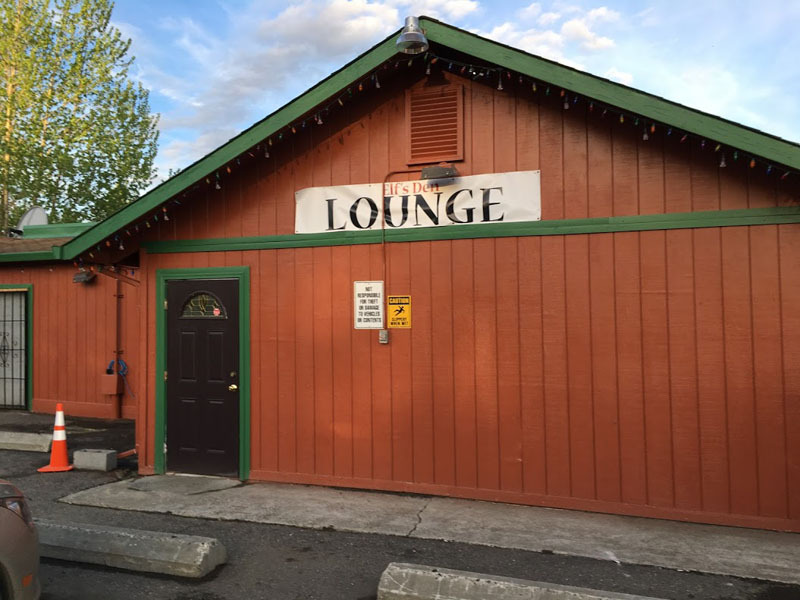 I had the Icy Bay IPA by Alaskan Brewing.